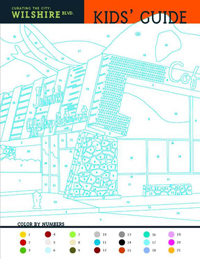 About Curating the City: Wilshire Blvd. 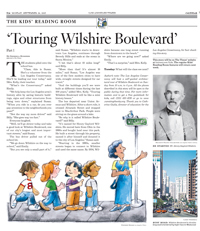 The sites and stories of Wilshire Boulevard delight kids of all ages. Wilshire also offers a range of teaching opportunities, from local history to math. 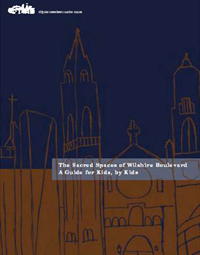 See below for downloadable resources including a super-fun Kids' Guide, lesson plans developed for LAUSD teachers in 2005, a guide to religious spaces on Wilshire, and a five-part Reading Room series published by the Los Angeles Times in 2005. Lesson 7: How Do Current Events Affect Culture?